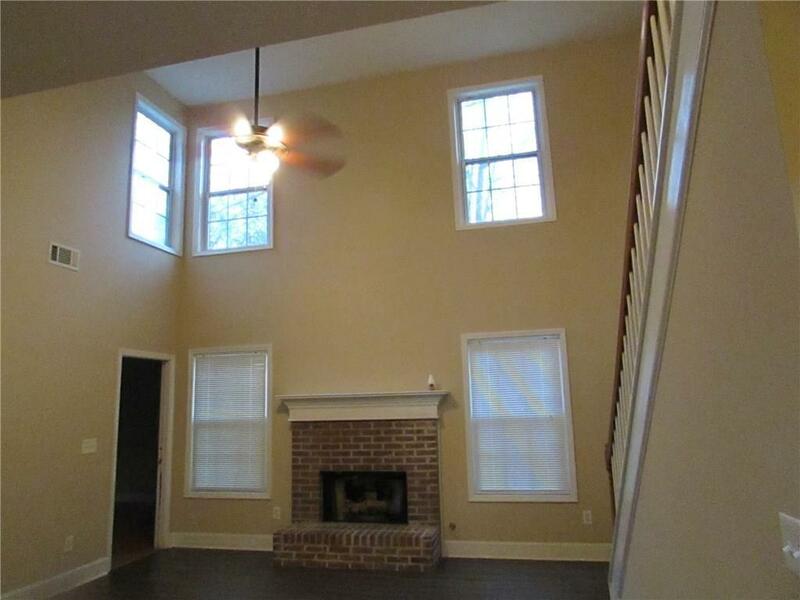 Spacious two story traditional home in quite Covington cul-de-sac. 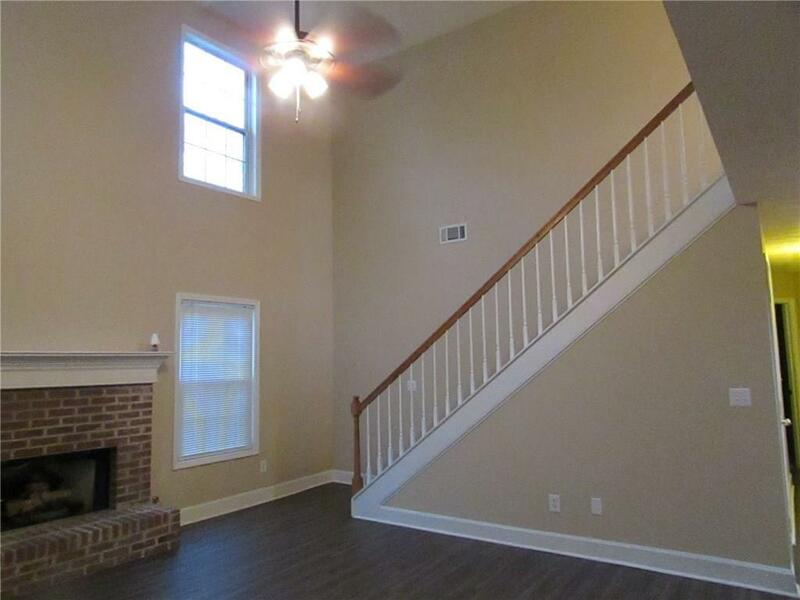 The home boast a dramatic two story entry foyer complete with trey ceiling and sparkling chandelier. The great room has a cathedral ceiling. 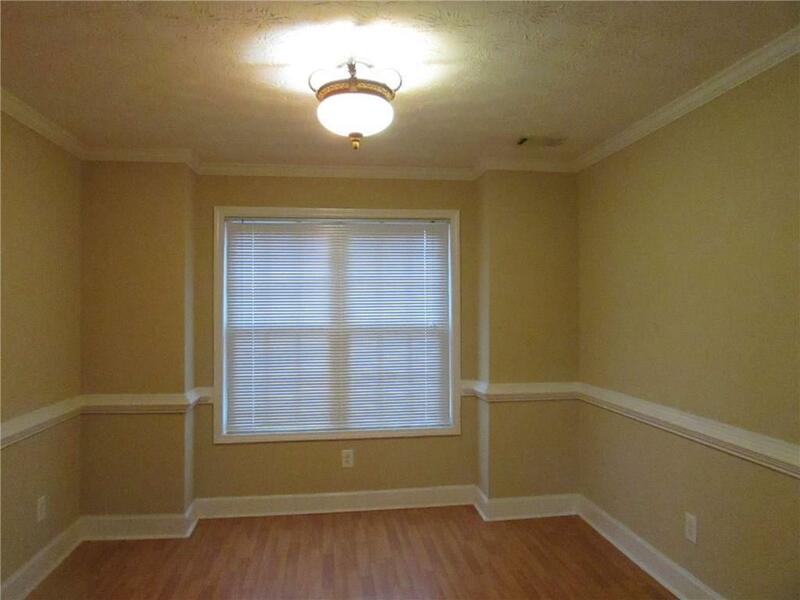 Two bedrooms on the main floor with large walk-in closets. The kitchen features a breakfast area that open up to a small front porch. Corian-like counter tops and white kitchen cabinets. Master bath has double sinks, separate shower and a garden tubs. Rear yard is fully fenced. 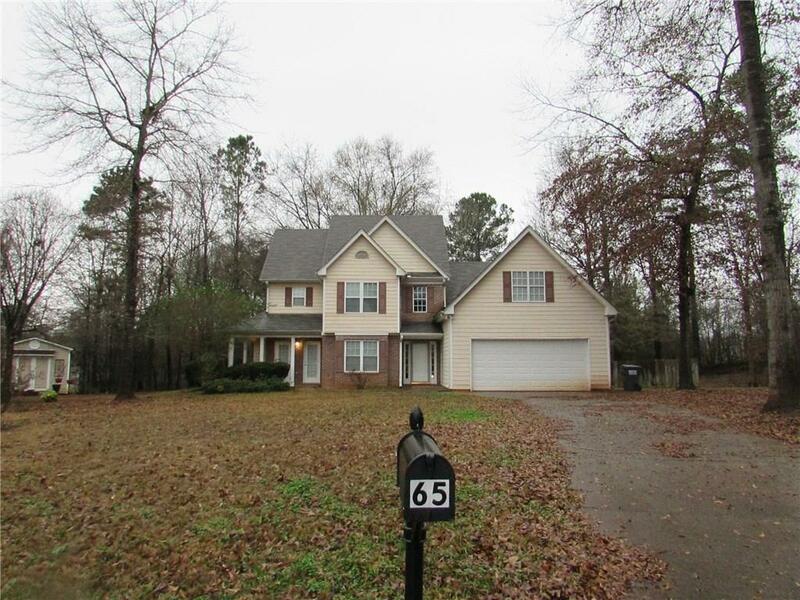 Listing provided courtesy of Brandywine Homes Usa, Llc..